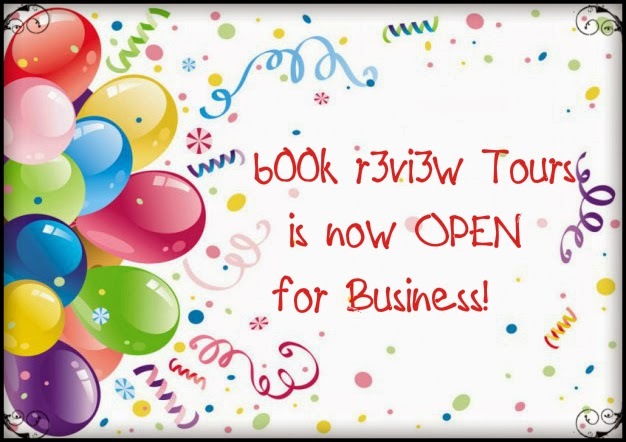 Thank you for stopping by b00k r3vi3w Tours! With a number of bloggers signed up as Tour Hosts, I am now officially ready to take on the tasks of organising tours. Yay! 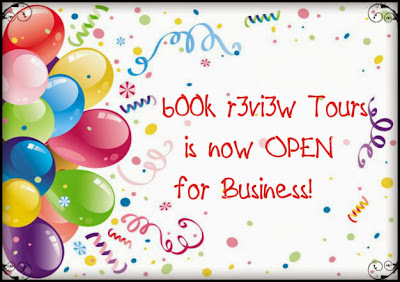 Bloggers, if you are still wondering whether to Sign-up as a Tour Host or not and what is in store for you as one... As b00k r3vi3w Tour Host you will not only get opportunities to discover details about new and old books, sometimes get digital review copies, link backs and traffic directed to your blog... but also all the links to your Blog Tour Posts will be promoted! If that is not enough - every now and then one random Tour Host will get the chance to win Kindle Books through Giveaways hosted by me Exclusively for the Tour Hosts! So, wait no more and please do Sign-up Here right away. Authors, please fill this Form or drop me a mail if you would like me to work with you! If you have something in mind that isn't on the Services page, drop me a mail anyway and maybe we can work together to come up with something unique! If you are wondering about the rates... the First Two Authors to confirm their tours will be touring for FREE. 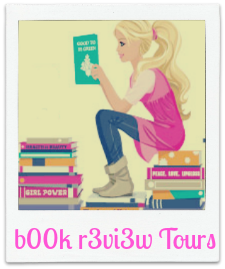 Special Rates for authors who would like to book a tour in 2013. Please Contact Me for more details. Am excited! Join me to make this fun!